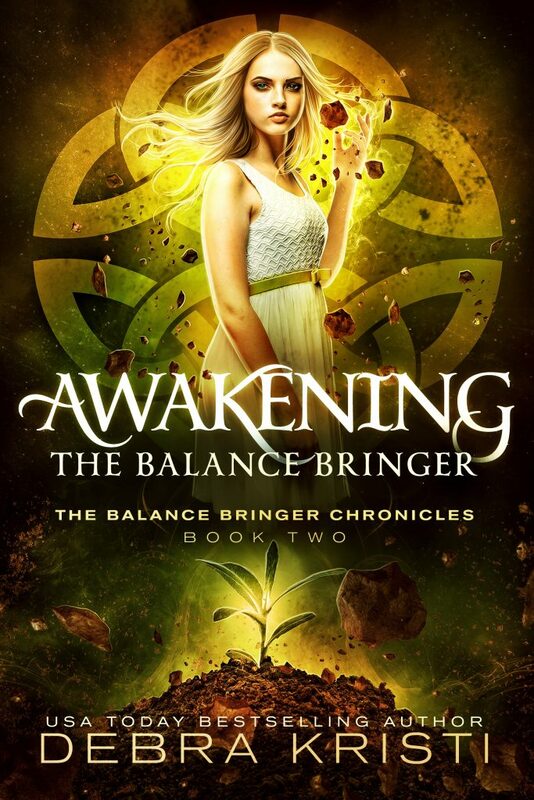 As we wrap up the month of April, a lot of exciting things have piled up on my plate, one of which is the cover reveal for Awakening: The Balance Bringer. Woohoo! This brilliant cover is by Rebecca Frank of Bewitching Book Covers. Her design for the series new look is gorgeous. I’m excited to have all the books collected on my bookcase when this series is completed. Based on the number of books planned for the overall story, that will be some time from now. What does that mean? I need a ton of quiet writing time. Curious about my plans for the series? Well, it’s your lucky day. In addition to the above cover reveal, I am going to spill all the plans I have regarding Ana and team Balance Bringer. To date, I have five books planned in Ana’s story. Of course, that can always change. Additionally, I have an origins story planned – The First Balance Bringer (currently in the outlining process), and a working story concept about the birth of the idea create a Balance Bringer titled Elven Queen. If you are in my clan of immortal warriors (street team) then you have likely seen the early peek at these two breathtaking covers. But wait! There are more stories planned! There are also plans for character stories that will fill in more of the Balance Bringer story, predating Ana. Characters currently planned to get their own book: Dreya (this is already being written and is terribly exciting! ), Ryland, Dohlan, and possibly Jaden. I am considering giving Kaia and Crystia each a novella, as well. Let me know if this idea interests you. And finally, I am toying with the idea of eventually branching off and writing a story or two featuring Skylar. What do you think? Should we explore Ana’s high school bully? How am I going to get all this written with my crazy mom, wife, daughter schedule? Sacrifices will have to be made, one of which I have already enacted. I will be spending less time on-line so that I can get the words written. I am also trying to plan every possible chance to escape my daily life and hole up in my mother lake house where I can work uninterrupted. Cross your finger for me that I can get it all done and write faster than I have in the past. 2018 is the year of the Bringer. This story line will have all of my writerly focus. If you have any questions, comments, requests regarding The Balance Bringer Chronicles, drop them in the comments below. You know what would tickle my dragon bone? 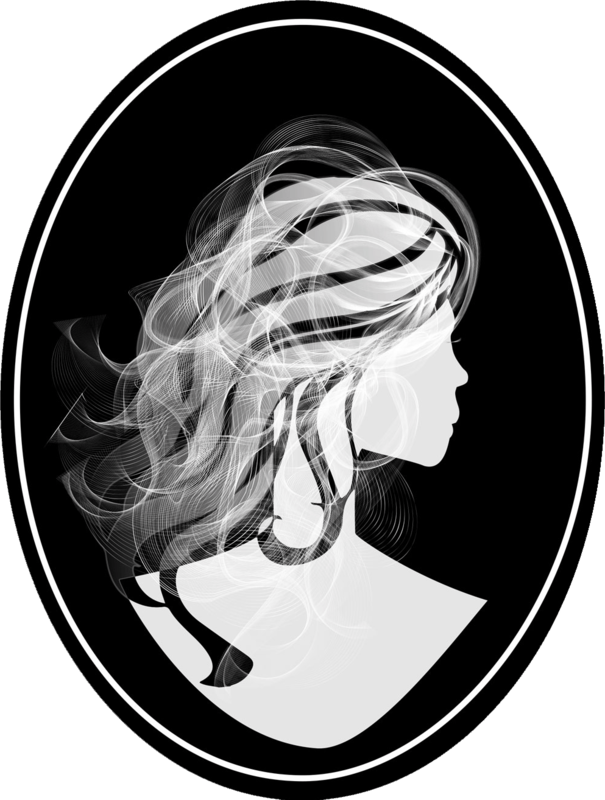 Share a ‘like’ with me, join the Insiders’ Club, and/ or my clan of Immortal Warriors, and follow this blog! These things make me ecstatic! Let’s hang out!